Happy Birthday! I actually remembered this year and your card is in the mail. 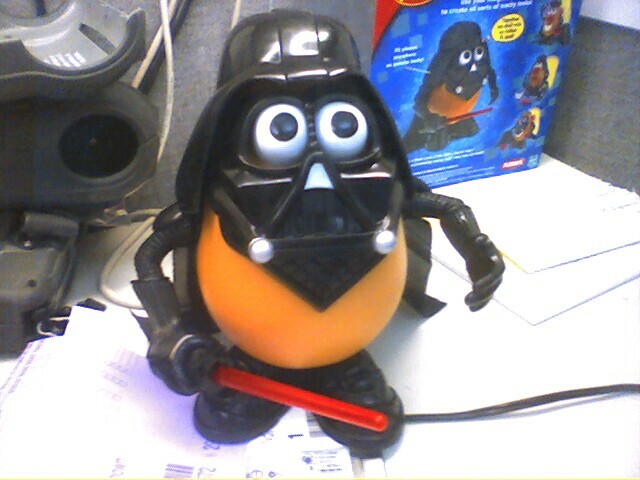 an evil potato head ahhhh!!!!!!!!!!!! oh yea and happy birthday!